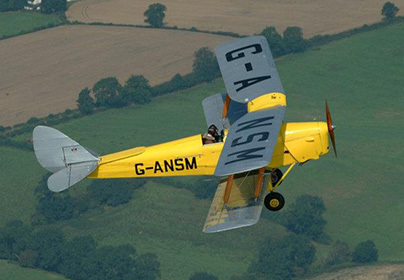 The de Havilland Tiger Moth is one of the world's most famous training aircraft, used during the Second World War to provide RAF pilots with their elementary flying training. 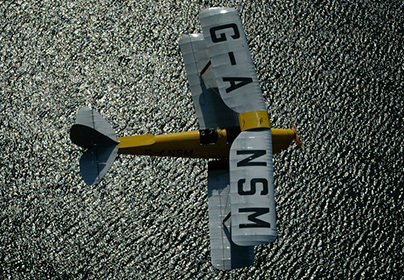 This is your opportunity to spend a brief period living the life of those brave RAF pilots, who trained on Tiger Moths and went on to fly Spitfires and Hurricanes. © 2010 - 2019 Adventure001 Ltd. All Rights Reserved.